Home » iPhone ,iPad ,Apple » Facebook app บน iPad มาแล้วจ้า!!! 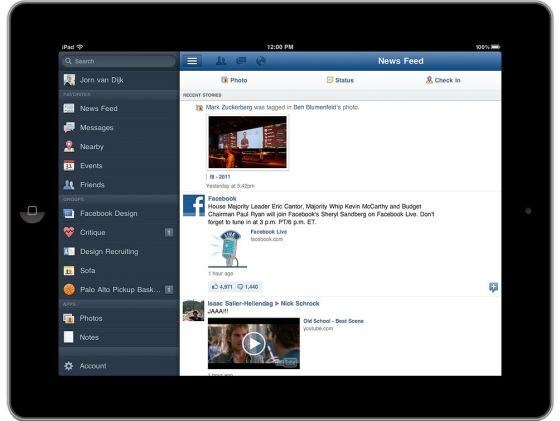 Facebook app บน iPad มาแล้วจ้า!! !